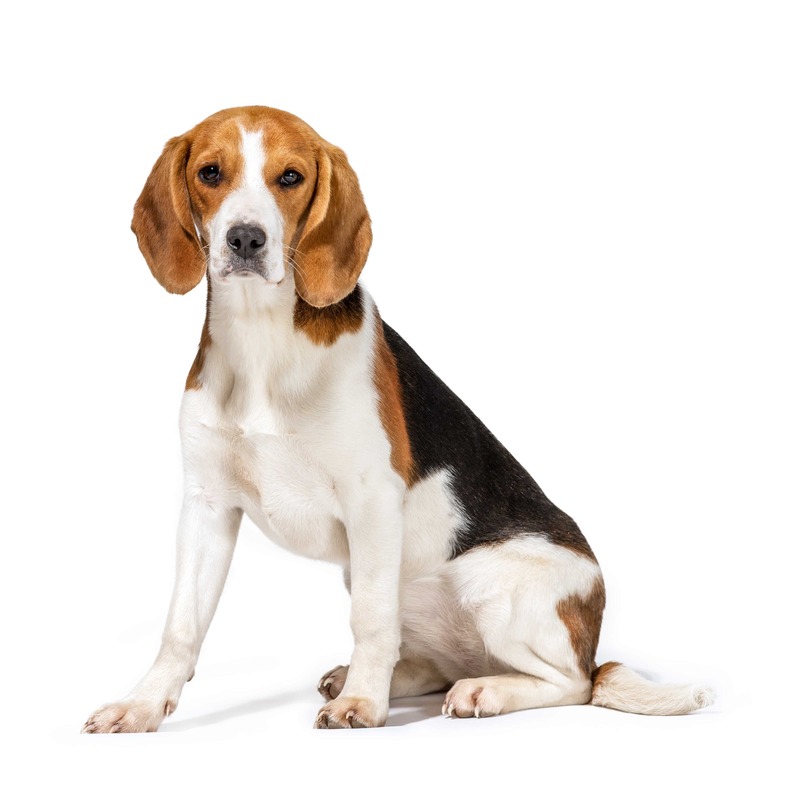 The beagle is a breed of small hound that is similar in appearance to the much larger foxhound. The beagle is a scent hound, developed primarily for hunting hare (beagling). 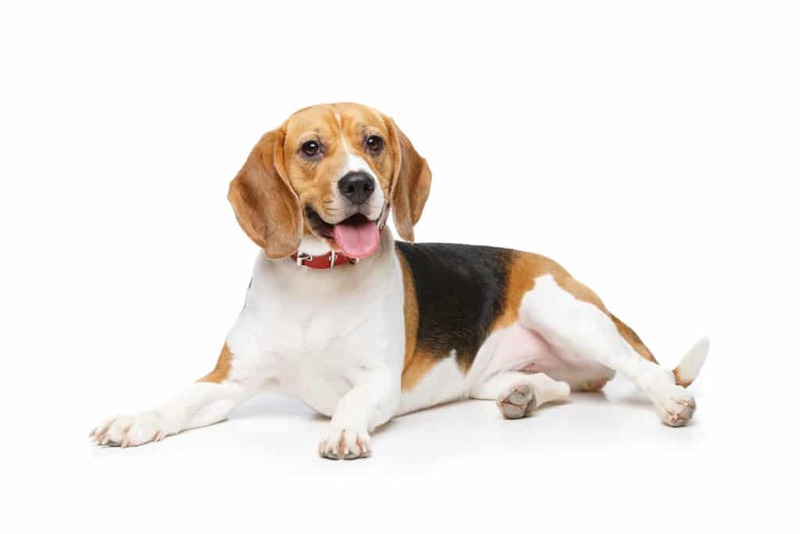 With a great sense of smell and superior tracking instinct, the beagle is employed as detection dog for prohibited agricultural imports and foodstuffs in quarantine around the world. The beagle is intelligent but single-minded. 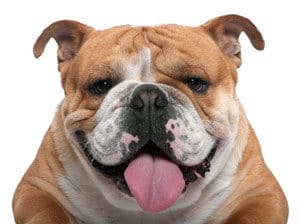 It is a popular pet due to its size, good temper, and lack of inherited health problems. 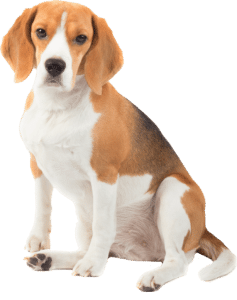 Although beagle-type dogs have existed for 2,500 years, the modern breed was developed in Great Britain around the 1830s from several breeds, including the Talbot Hound, the North Country Beagle, the Southern Hound, and possibly the Harrier. Beagles have been depicted in popular culture since Elizabethan times in literature and paintings, and more recently in film, television, and comic books. Snoopy of the comic strip Peanuts has been called “the world’s most famous beagle”. The general appearance of the beagle resembles a miniature Foxhound, but the head is broader and the muzzle shorter, the expression completely different and the legs shorter in proportion to the body.They are generally between 13 and 16 inches (33 and 41 cm) high at the withers and weigh between 18 and 35 lb (8.2 and 15.9 kg), with females being slightly smaller than males on average. Alongside the Bloodhound and Basset Hound, the beagle has one of the best developed senses of smell of any dog. In the 1950s, John Paul Scott and John Fuller began a 13-year study of canine behavior. 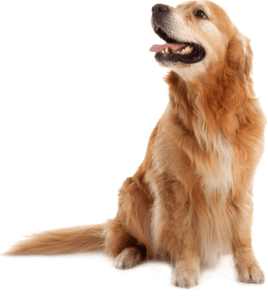 As part of this research, they tested the scenting abilities of various breeds by putting a mouse in a one-acre field and timing how long it took the dogs to find it. The beagles found it in less than a minute, while Fox Terriers took 15 minutes and Scottish Terriers failed to find it at all. The typical longevity of beagles is 12–15 years, which is a common lifespan for dogs of their size. Beagles may be prone to epilepsy, but this can often be controlled with medication. Hypothyroidism and a number of types of dwarfism occur in beagles. Two conditions in particular are unique to the breed: “Funny Puppy”, in which the puppy is slow to develop and eventually develops weak legs, a crooked back and although normally healthy, is prone to a range of illnesses; Hip dysplasia, common in Harriers and in some larger breeds, is rarely considered a problem in beagles.